Government-run trading and e-auction services company MSTC Ltd’s initial public offering (IPO) sailed through on Wednesday after institutional investors came in the dying hours of the issue that was extended for three days. The issue was initially scheduled to close on 15 March, but was extended after it failed to get enough bids during the stipulated period. MSTC had also cut the lower end of the price band of Rs 121-128 a share to Rs 120 apiece. The offering of 17.67 million shares received bids for 25.8 million shares at the end of the sixth day on Wednesday, stock-exchange data showed. The overall book was subscribed nearly 1.46 times. The portion reserved for qualified institutional buyers (QIBs) was fully covered at the end of the sixth day with 125% subscription. The QIB portion, which was required to be fully covered in the IPO, had inched up from 79% to 85% on the fifth day. There was not a single bid from institutional investors in the first two days of the IPO. A majority of the institutional bids on the third day on Friday came from insurance companies. It was not clear if state-run Life Insurance Corporation (LIC) of India bid for any shares. 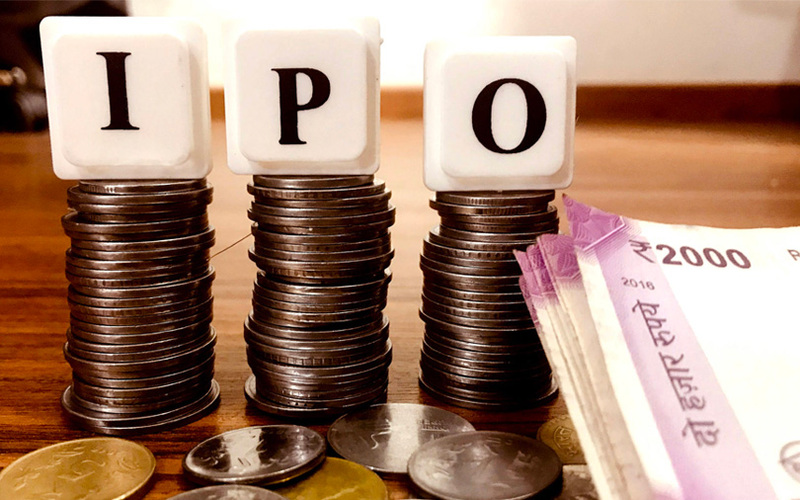 It has helped rescue several state-owned companies’ IPOs in the past, such as those of General Insurance Corp of India, New India Assurance and Hindustan Aeronautics Ltd. The portion set aside for retail investors, whose bid value cannot exceed Rs 2 lakh per application, was subscribed close to three times while the quota for non-institutional investors was covered 2.2 times. MSTC is the second state-run company whose IPO couldn’t sail through during the stipulated three-day period after Garden Reach Shipbuilders & Engineers Ltd in September. The IPO is a share sale by the central government. The company is targeting a valuation of as much as Rs 896 crore ($130 million) at the upper end of the price band.